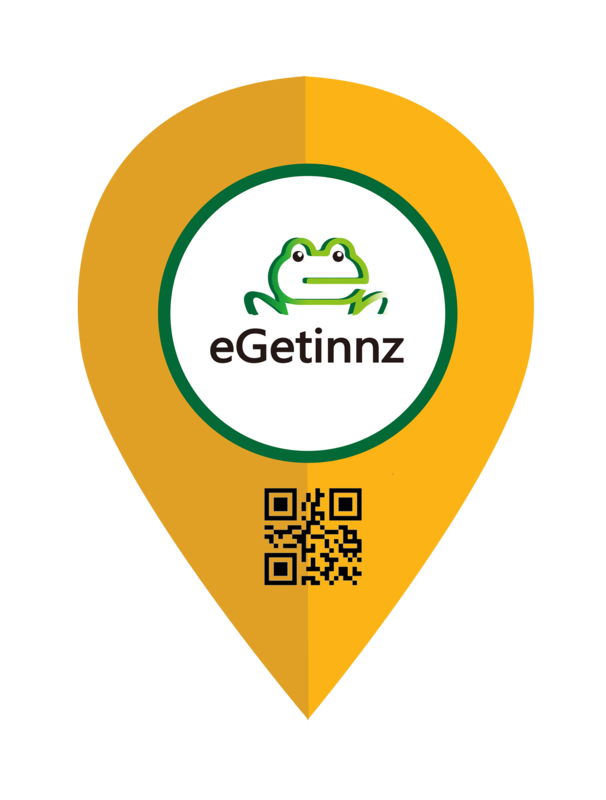 There are journey trips that could be spent on sight seeing, peeking through the glass window of the plane, maybe a bus, or even by the railings of a ship; but some trips may take longer than the usual. Here are a few good TV series aside from Game of Thrones and The Walking Dead that could help you pass time. This show actually got uncancelled, the producers finally saw the potential of this low-key but amazing show. Compelling characters, unfolding plot, and perfected phenomenon of time travelling. The story is about Lucy, Wyatt, and Rufus trying to save the known history from bad people called the Rittenhouse who wants to change the course of the past. The paradox of time travelling has somehow been perfected by Timeless. Original story from the Wachowski brothers, they have filmed in over twenty countries and thirty cities. This sci-fi TV show is about eight individuals that share each other’s mind and consciousness. The story itself is already an art but its cinematography is the best thing about Sense8. This show developed a collective group of fanbase for its diversity and accurate representation which the smart audience hold dear. Sense8 is action-filled, with humor and genuine emotion on top. 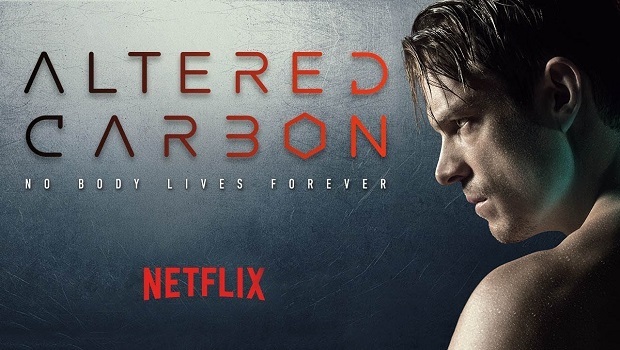 Sadly Netflix cancelled it after season 2 but due to the loud cry of the fans in social media particularly on Twitter, the producers were granted one last hurrah for the show. The epic finale is yet to come this year 2018. Consistent all through out. 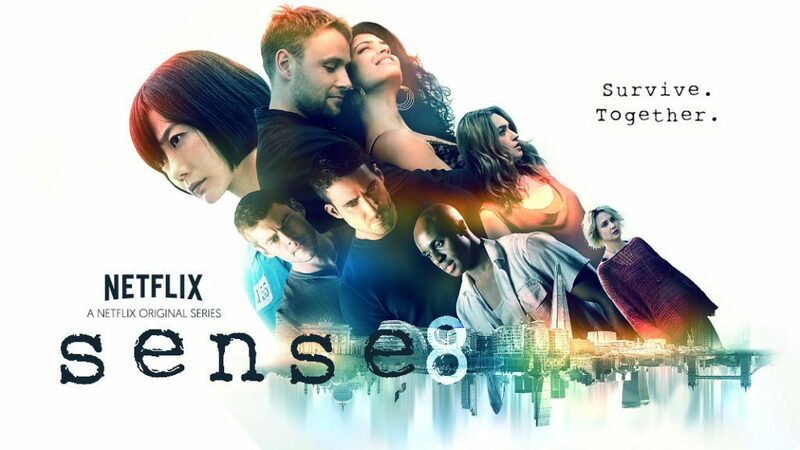 Yes, it has already ended strong in season 5 but never was there a dull episode or even a moment in Orphan Black, all you need is to watch one episode to give it a try and you will find yourself with the roller coaster of a ride. 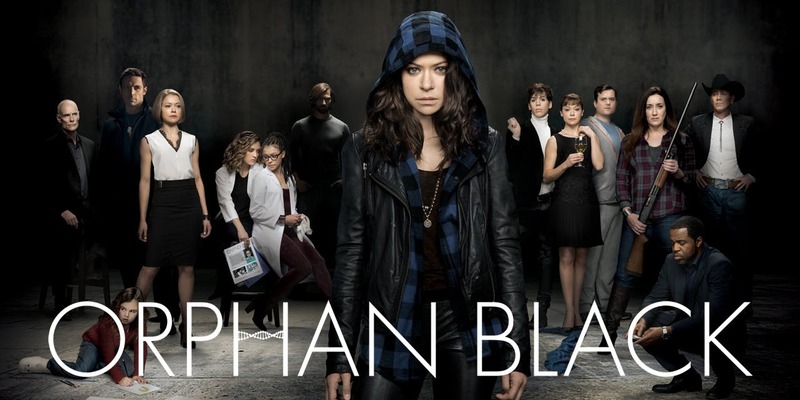 Created by the masters John Fawcett and Graeme Manson, this show is about a Sarah Manning who witnessed a girl who look exactly like her jump in front of a train and later on took over her life, and unknowingly discovers a major scientific conspiracy about their lives. An ingenious plot that was groomed by a gradual pacing of story-telling, the story is set in the far future where immortality is already within reach. Everyone has a stack located at the back of their necks, it downloads one’s mind and consciousness that even when the body perishes the person could still actually live. Takeshi was revived after centuries of his first death by a billionaire to investigate his own death. This show used to be great. The survival show of CW, it is not your typical post apocalyptic TV series where boy meets girl and another boy it was not that. 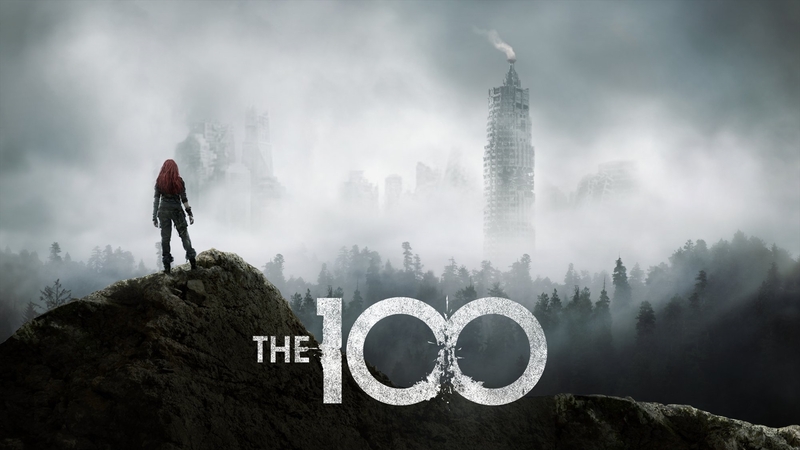 The 100 (pronounced as The Hundred) was about 100 delinquent and prisoner teens sent off their spaceship to see if the Earth was again habitable after 97 years of nuclear war that destroyed the planet. Only to learn that humankind never really left. Penny Dreadful is a gothic masterpiece where all the dark classics have been mashed together. From the origins of Dracula to Dorian Gray, this story revolves around Vanessa Ives as a wicked and daunting force of evil is after her whole being. A character-driven story from the brilliant playwright and screenwriter, John Logan. 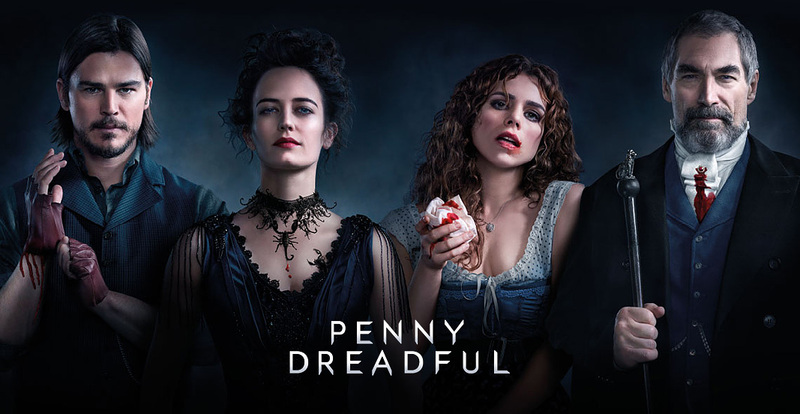 This is not for the weak heart and shallow minds though, Penny Dreadful is dark but weirdly enough a breath of fresh air in the mainstream stories of television today. DC has made a good choice about doing a prequel TV series of the Batman, origin stories of everybody in Batman is present. 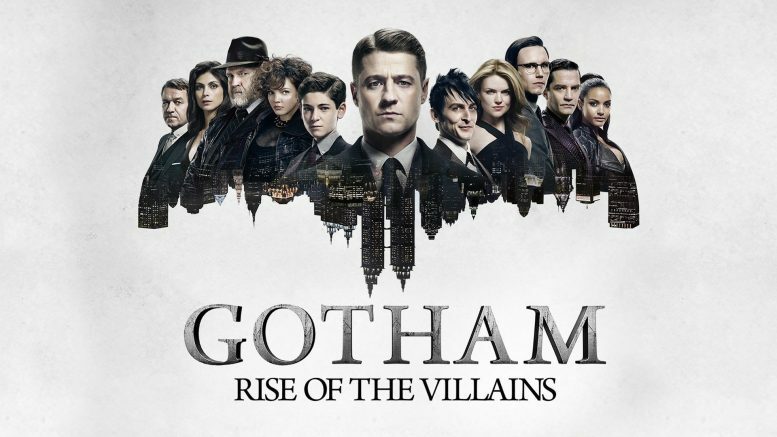 Fox’s Gotham might have strayed from the comics but the showmanship is overall great. With the James “Jim” Gordon as the center character, still a regular detective is on the pursuit of the mastermind behind Thomas and Martha Wayne’s deaths, while grooming young Bruce Wayne to be the dark knight Gotham will eventually need. Probably the best anthology you will ever watch, created by Charlie Brooker, Black Mirror is a collection of one shots stories if not revolving around morals and realism, it is about the out of the box ideas about the technology we use and the unending possibilities of it. Black Mirror challenged every aspect of the future with its story telling but still managed to be about the characters rather than the phenomena. The sister prequel show to the Walking Dead, it is years younger than the mainstream and original show but it is far different. It revolves around actual family trying to stay together amidst the apocalypse. 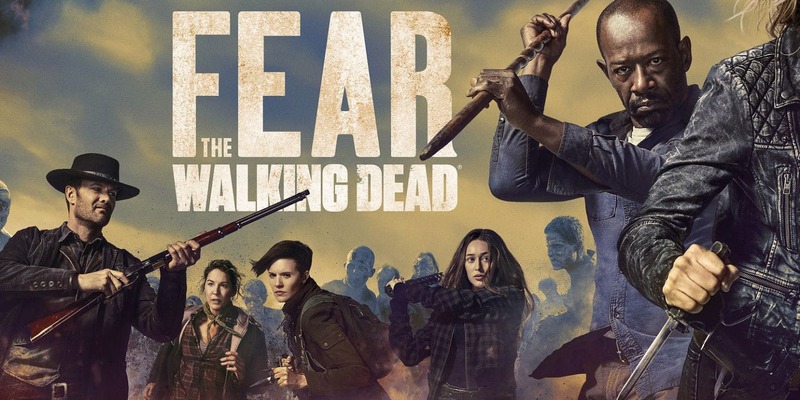 The show began a bit slow but is getting better the longer it airs, character developments are compelling stories by and by and more zombies appear than ever.